There’s a lot of places to buy scopes, right? We’ve bought dozens of scopes and optics from almost all the big online sites out there. Find out which ones we like the best. We’ll take into account selection, price, availability, shipping, returns, and more. And at the end we’ll also put our favorite scopes & optics. Or rather…how can you save the most. Chances are it won’t be at your local gun store. As much as I support local businesses…if it’s a fairly large purchase that I can buy online with possibly no sales tax…I’m going to take it. Yes…Amazon really does have everything nowadays. Maybe not firearms and ammo…but they are awesome in terms of scopes and optics. Unless you’re going ultra-high end (thinking $2k and above), chances are Amazon has it…and it’ll get to you via Prime in 2 days. Everything from sub-$200 red dots to magnifiers and even $1200 scopes…I’ve bought from Amazon. Unfortunately it most likely has sales tax, but if I want it quick with an easy return policy…I go for Amazon. My go-to place for firearm parts and accessories…Brownells. Chances are they will have the optic of your dreams. And a lot of the time…at a cheaper price than Amazon. And that’s because of their plentiful coupons ranging from free shipping to % off (usually listed on the homepage). Plus it might be no sales tax for you (sorry Iowans). A little slower than Amazon (we’re so spoiled) but with a solid return policy and great customer service to boot. If you’re buying other gun stuff anyways…you can’t go wrong with Brownells. Sounds legit…and Optics Planet is…especially for harder to find optics like expensive scopes and night vision. My previous complaint would be that they sometimes sell stuff that they don’t have on hand…but they’ve fixed this with an “In Stock” and remaining number indicator. Plus free shipping and returns with orders over $49…which your order probably will be since you get what you pay for in the world of optics. Also be on the lookout for “OPMOD” items which stands for Optics Planet Modification. This is where they’ve combined forces with manufacturers to upgrade popular optics. Short answer…whenever someone asks where to buy “expensive” scopes…I send them over to Euro Optic. It’s where my buddies and I have bought our Nightforce and Schimdt & Bender scopes. A lot of other online shops do “drop-shipping” where once you order and pay, they order the item from a distributor warehouse. Normally this works fine, but sometimes stock is incorrect or there’s delays. I’ve had this occur to me from a fairly large retailer and after 2 weeks with no news…I called to cancel and bought from Euro Optic instead. It shipped and got to me pretty quickly. 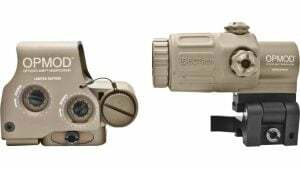 Euro Optic also has almost all the variants for Nightforce scopes…check out their search page for “NXS 2.5” vs one from Brownells or OpticsPlanet. I’ve spent my fair time researching scopes (I mean…they cost a pretty penny) and when I was finalizing my decision, I called up Euro Optic to talk about reticles. I got all the answers I needed to make my decision. 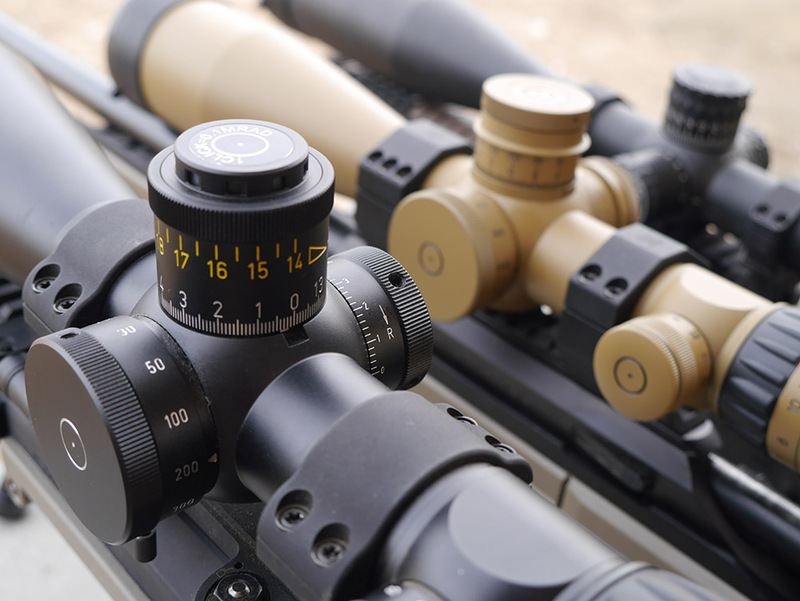 If you’re going with top tier scopes…they are usually like Oakley and strictly enforce their pricing structure. But you’ll likely get free shipping and no sales tax (sorry Pennsylvania). 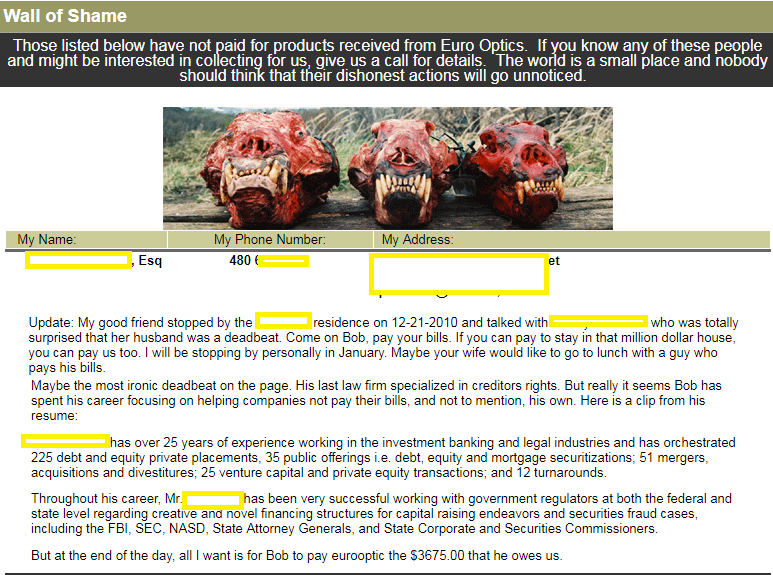 I was lucky enough to have begun shopping on Euro Optic while they still had their Wall of Shame. Here’s a snapshot of one of the stories from 2011. They probably got too popular and had to take it down because of legal reasons…but I like taking my money to a place that shows their human side. Just make sure you pay your bill, lol. When I upgraded to Schmidt & Bender scopes…I first bought one from them and ended up changing my mind on the reticle. A quick call was all that was needed to send it back and get the one I wanted. Just keep in mind you’ll probably have to pay shipping & handling (fair enough) and not have mounted the scope. If you are still in the process of looking for what to buy..check out our carefully compiled lists. 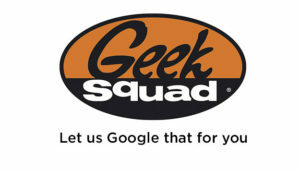 Or check out our complete Reviews Section for even more on guns and gear. There you have it…our small list of the best places to buy scopes online. Plus some recommendations for some of the best stuff we’ve actually tested. 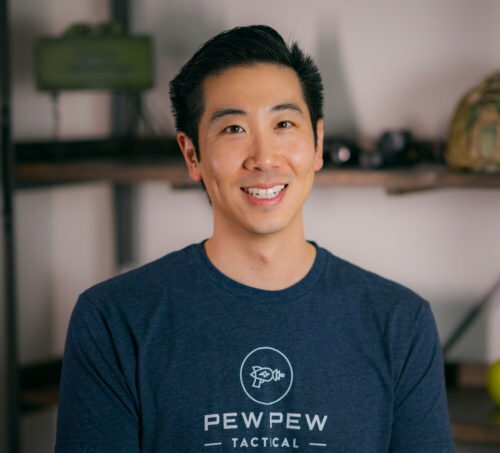 Eric, Can we get an article on Binoculars? The good, bad , and ugly. A writer just sent me one a couple of days ago! It’s coming soon…ish. I found a system that has always worked for me. Contact Bob and tell him you are coming to his neighborhood looking for him. And that means going to all his neighbors first, asking, Do you know where Bob the deadbeat that does not pay his bills lives? Funny how they do not want you talking to the neighbors. Eric, I agree with OpticsPlanet. I frequently use the DVOR site that they have. Recently got a KonusPro F30 (lowest sale price I could find elsewhere was $850) for $349. Normal price on other sites was $1150.